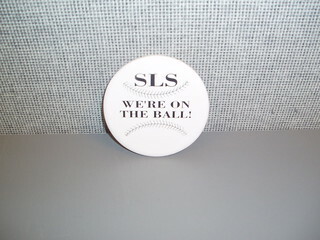 SLS: We're On The Ball! Our new Smells Like Sour coasters? 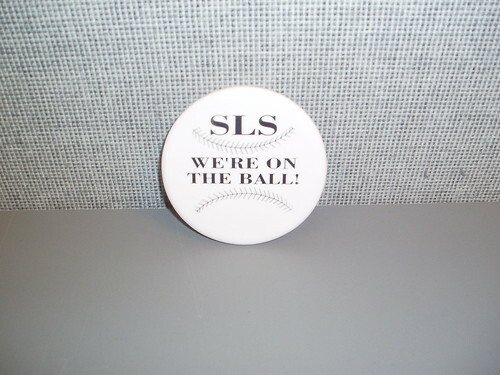 Check out the SLS Directory at www.mikeboon.com/sls.html.